Nebraskans for the Arts strives to bring its advocates and members up-to-date information and resources that will be helpful to their local, state, and federal cause of furthering the arts and arts education. We thank Americans for the Arts and the Kennedy Center Alliance for Arts Education Network (KCAAEN) for helping supply information found on this page. Please let us know if you need additional resources or see areas where we could gather more information for you. 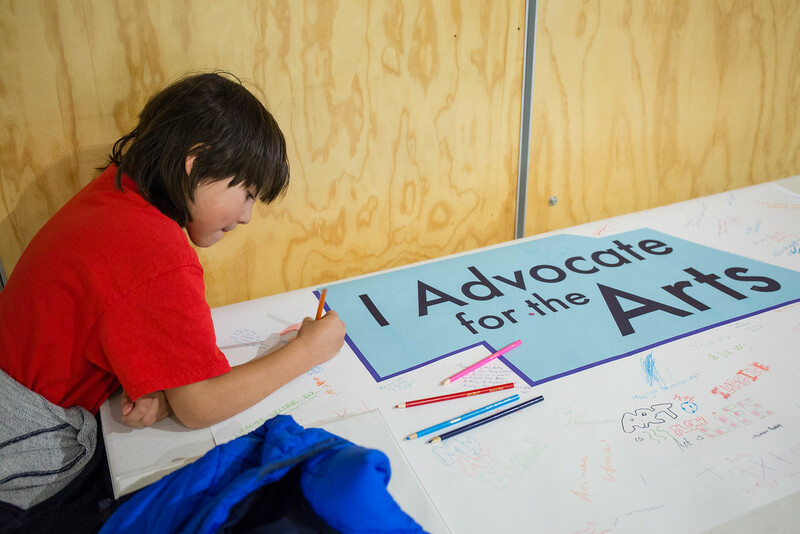 This resource provides details about the February 9th Arts Advocacy Day events in Lincoln, tactics and strategies on how to be an effective advocate, and information about the 2017 Nebraska Legislature.